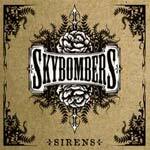 Skybombers Biography, Discography, Music News on 100 XR - The Net's #1 Rock Station!!! This Alternative-Rock band from Melbourne, Victoria AUSTRALIA, formerly briefly known as Collusion, initially included Hugh Gurney on vocals + guitar, Sam Bethune on guitar, Ravi Sharma on bass and Scott McMurtrie on drums; they started up whilst all the members were still in high school. Collusion played backyard gigs for family and friends, then hit the pub circuit. 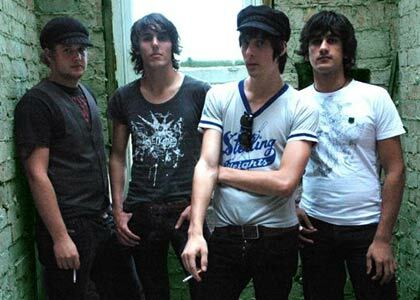 By 2006, they had changed their name to Skybombers. 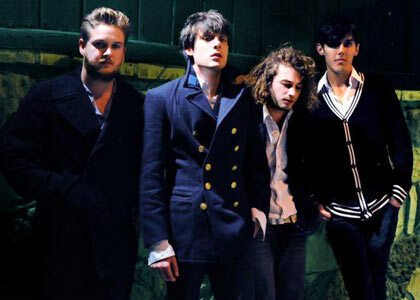 The quartet recorded an EP, "Sirens" and swiftly signed to respected Rock label Albert Music, who issued "Sirens" in April 2007; the 5-song set included the alt-Rock radio single "It Goes Off". 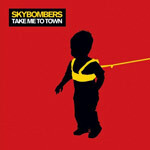 Skybombers then flew to California headlining an outdoor show in the middle of Hollywood for key tastemaker and in October, the band headed back into the studio to cut their debut album, "Take Me To Town", which was released in May 2008. Since their auspicious debut, the band's line-up has expanded and their sound has evolved. The band now consists of core trio Gurney, Bethune and McMurtrie plus new bassist Will Brown and touring keyboardist Luke Carlson; their fan base grew exponentially as tours with Foo Fighters and Flogging Molly followed. 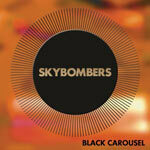 Skybombers issued their sophomore album, "Black Carousel", in March 2011 via 429 Records.